At the grand old age of 96 Prince Philip is famously still very active for his age, regularly taking trips out on his horse and buggy. 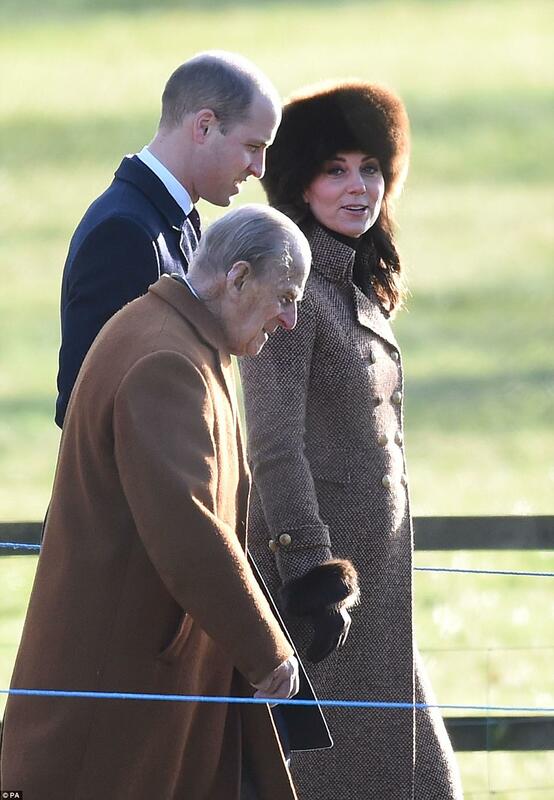 So it was no surprise to the Duke of Edinburgh making the journey from his Sandringham home to St Mary Magdalene Church on foot on Sunday. Philip was not alone this morning, joined by his grandson Prince William and Kate, who is pregnant with the couple's third baby. 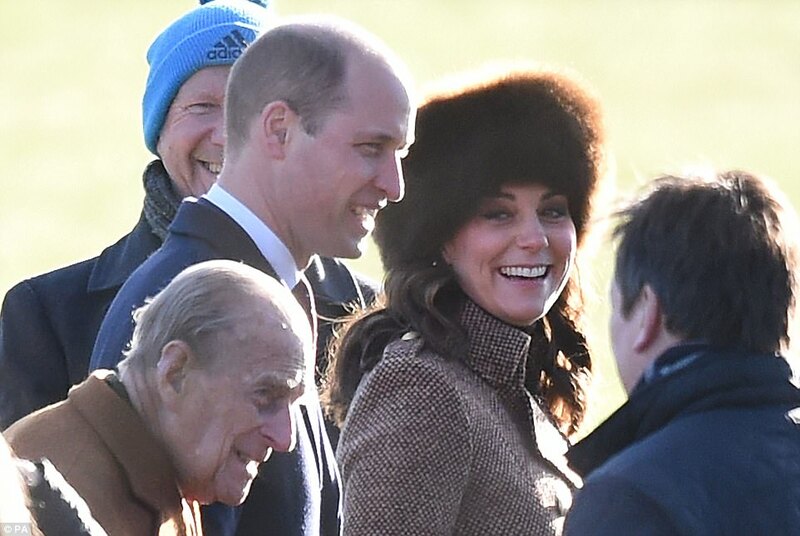 The Duchess of Cambridge showcased her growing baby bump in a fitted brown tweed coat by British designer Moloh paired with a Russian fur hat to keep out the January chill. This is not the first time we have seen Kate in the coat having previously worn it for Christmas Day celebrations in Sandringham back in 2014. She may be five-months pregnant but Kate rarely opts for comfort over style choosing to wear a pair of heeled court shoes for her outing today. The couple's two children Princess Charlotte and Prince George are thought to have remained at home at the couple's Norfolk residence of Anmer Hall. 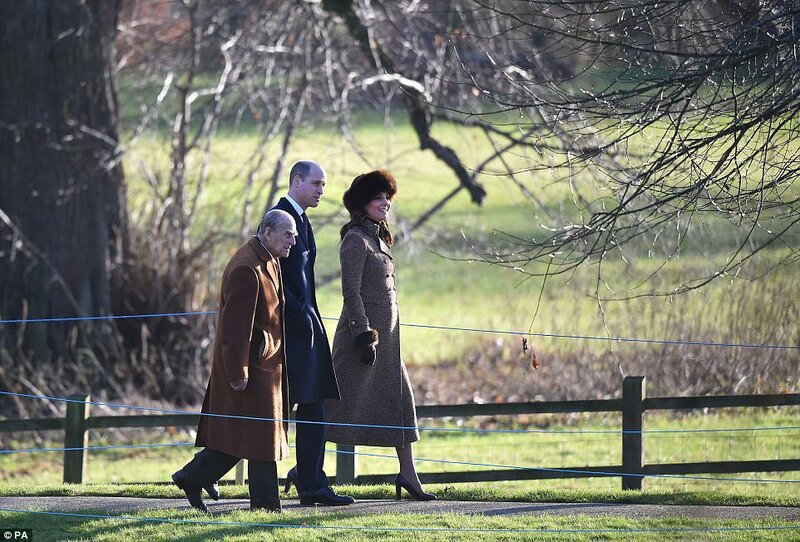 The trio appeared to be in high spirits as they made their way into the chapel for the traditional service which is regularly attended by the royals while in Sandringham. Also attending the service today was the Duchess of Cambridge's sister Pippa Matthews who made a surprise appearance joined by her husband James Matthews. 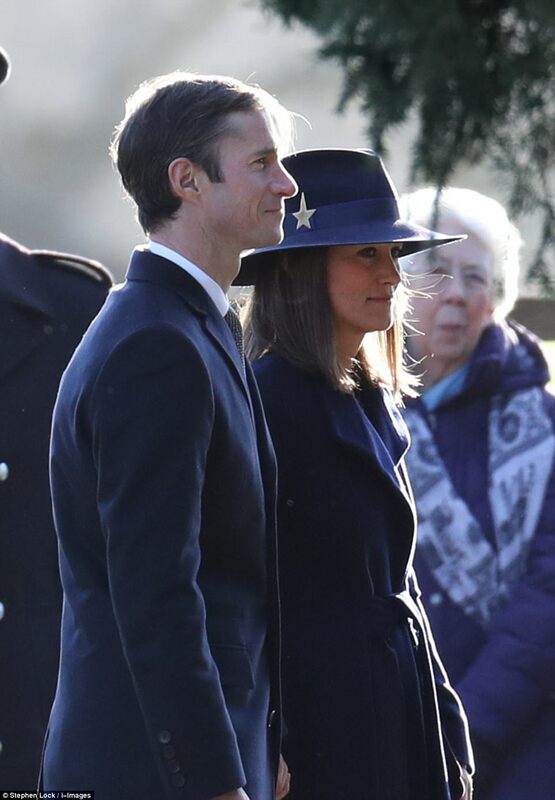 Pippa, who married James in a lavish ceremony in May, looked chic in a navy blue trench coat and matching fedora as she took her husband's hand. The couple, who live in London, are likely to be staying with the Cambridges in their Norfolk home of Anmer Hall for the weekend. While the Duke and Duchess of Cambridge chose to join Philip on the walk the Queen was seen arriving at the church by car. 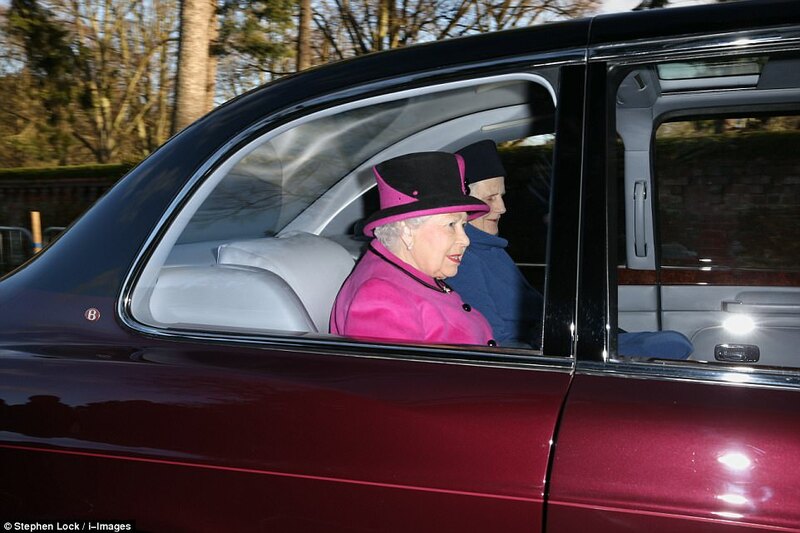 Accompanied by a female friend, the Queen looked elegant in a vibrant pink coat and matching hat with black accents as she arrived at the church. The royals received a warm welcome from locals who had travelled to the church in hope to catch site of the arrivals. In a dramatic turn of events, one well-wisher was taken ill at the scene after collapsing, and received assistance from a local police officer. 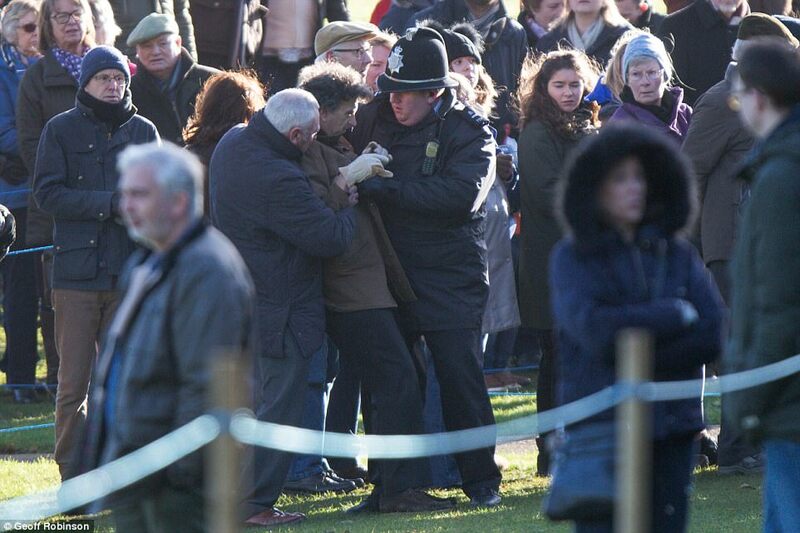 It is unclear what caused the collapse but the MailOnline has reached out to Norfolk Constabulary for a comment. The family appeared to be in high spirits on Sunday morning in light of the news that Zara and Mike Tindall are expecting their second child. The Queen will become a great-grandmother again twice this year, after her granddaughter announced yesterday that she and husband Mike Tindall were expecting their second child. The baby will be born in the summer, about three months after the Duke and Duchess of Cambridge’s third child is due, sources claim. With Prince Harry due to marry fiancee Meghan Markle on May 19 at Windsor Castle, it will be a joyous year for the 91-year-old monarch and her family. Yesterday’s news came just over a year after Zara and Tindall suffered the heartache of a miscarriage. At the end of November 2016 the couple said they were expecting a brother or sister for three-year-old Mia, but almost a month later, on Christmas Eve, they announced Zara had lost the baby. It is believed she was around four months pregnant at the time. As a result, she missed the Royal Family’s annual celebrations at Sandringham. The royal family were last seen at the chapel in Sandringham on Christmas Day, which saw Prince Harry's fiance Meghan Markle join the royals for Christmas for the first time. The Suits star looked a little nervous as she was pictured with other members of the royal family, including the Duchess of Cambridge, for the first time. And she appeared to wobble slightly as she gave her first curtsy to the Queen after the service. 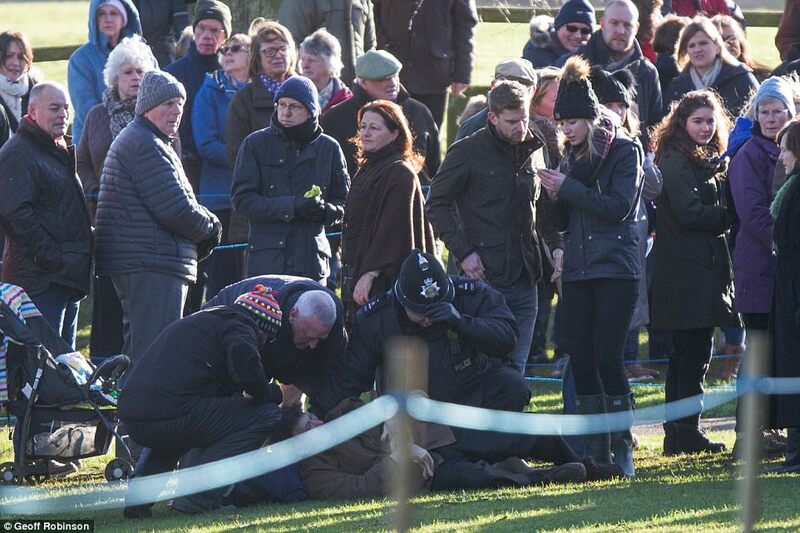 However, Prince Harry told the Today programme that her first royal family Christmas had been a resounding success. Sandringham has been owned by the royal family since 1862 when it was purchased by Queen Victoria at the request of her son Edward, then Prince of Wales. Since then, the house has been in continuous use by the royal family and it was there that King George VI died on the 6th February 1952. It is also from Sandringham that the Queen's annual Christmas speech is broadcast.